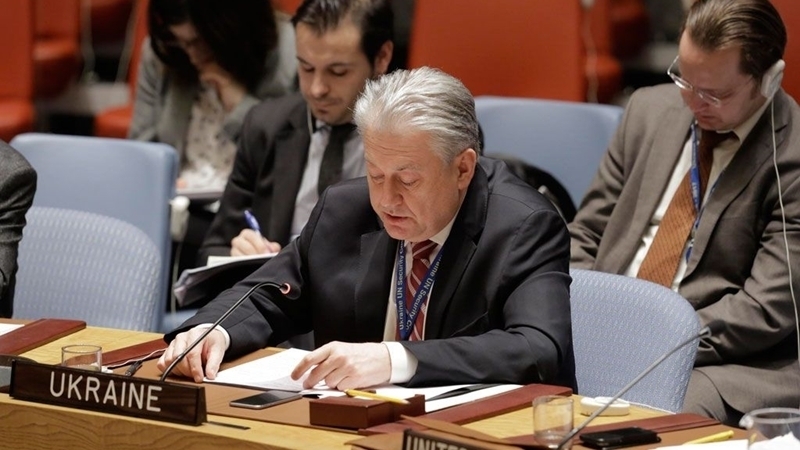 Russia resettled 108 thousand people to the annexed Crimea for permanent residence, the Permanent Representative of Ukraine to the UN, Volodymyr Yelchenko, reported at a meeting of the UN Security Council. “During 2014-2017, 108 thousand people were transferred from the Russian Federation to the Crimea and Sevastopol. What is this, if not a deliberate policy of changing the demographic composition of the region?” He said. He also stressed that Russia ignores the order of the International Court of Justice on the elimination of racial discrimination in the annexed Crimea and continues to uphold the ban on the Mejlis of the Crimean Tatar people - the representative body of the indigenous population of the Crimea. At the UN Security Council Yelchenko also said that Russia continues to prepare military infrastructure in the annexed Crimea for the deployment of nuclear weapons. According to him, the occupation authorities also use the Sea of ​​Azov for the supply of weapons from the Crimea to the Donbas.